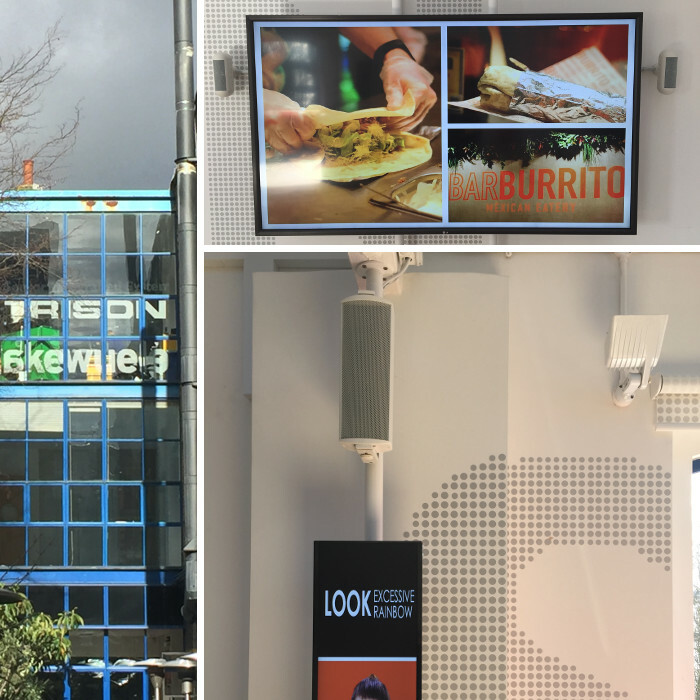 Audica, the leading commercial loudspeaker company and part of Armour Home, has exhibited with Audiologic, the UK specialist provider of pro-audio and commercial sound equipment, at the Independent Hotel Show at Olympia London for the second year. Audiologic showcased Audica’s portfolio of commercial speakers and flexible audio solutions, which already deliver high quality sound within many hotels across the world. This includes Trump Turnberry in Scotland, where 86 MICROpoint loudspeakers (with externally mounted 100V transformers) were installed in public spaces throughout the building.